2019 automotive events and launches: What’s upcoming and where can you go? Do you want to drive the hottest new cars, but are unsure of when they are going to be available to order? Or maybe you want to attend the biggest motoring events around the globe to see what you could be driving in a few years? We’ve helped make it a little easier by collecting together all the most exciting new launches and upcoming events throughout 2019. As one of the biggest motor shows in America, it remains an important date on the calendar for manufacturers with some mouth-watering reveals expected. With around 600,000 visitors, the Brussels Motor Show is one of Europe’s biggest car events and always has something for everyone – from test tracks and shows to VIP visits. From the first car exhibition in Switzerland in 1905 to today, the Geneva International Motor Show has always been one of the biggest and best events on the automotive calendar. 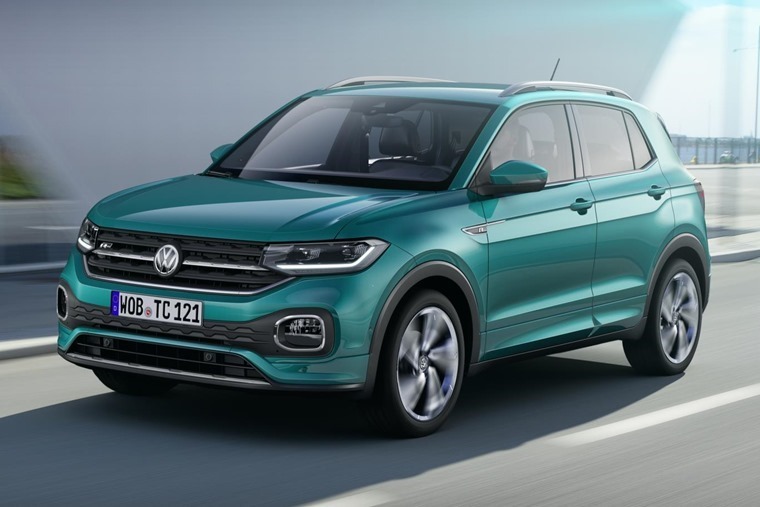 The brand’s entry-level crossover, the T-Cross is based off the same platform as the Volkswagen Polo and combines the best of the T-Roc and Tiguan. 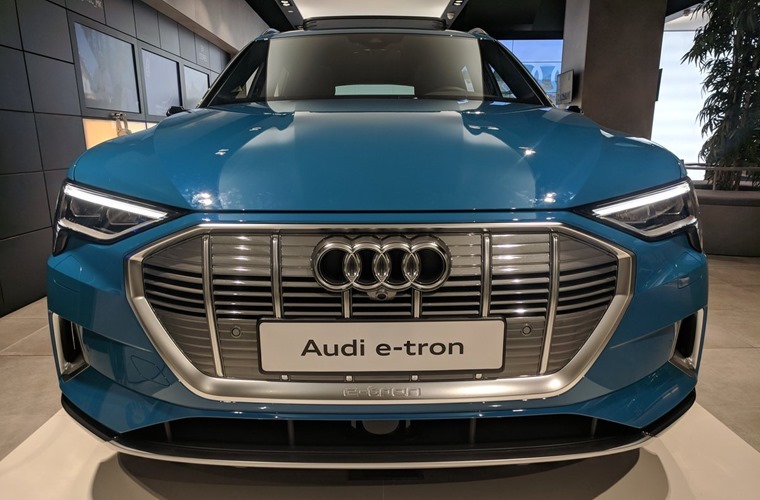 As Audi’s first electric car, the weight of expectation is on the e-tron. With around 250 miles of range and imposing looks, this is Audi’s answer to Jaguar’s I-Pace. As one of the biggest motor shows in Asia, this biannual event allows some of the big manufacturers on the continent chance to show off on home turf. 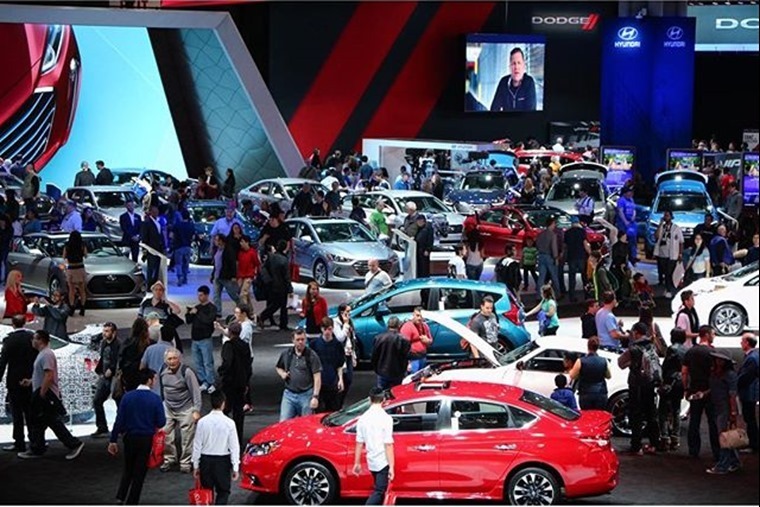 Now entering its 18th year, with China becoming a more and more important area for manufacturers expect this event to rise in prominence yet again on the auto calendar. Though Detroit remains the marque name for automotive events in North America, New York is the home of glitz and glamour so it makes sense for it to have its own thing. One for the fleet and business-minded out there, the CV Show at the Birmingham NEC is the biggest event on the calendar for truck and van operators and claims to be Britain’s biggest road transport show. 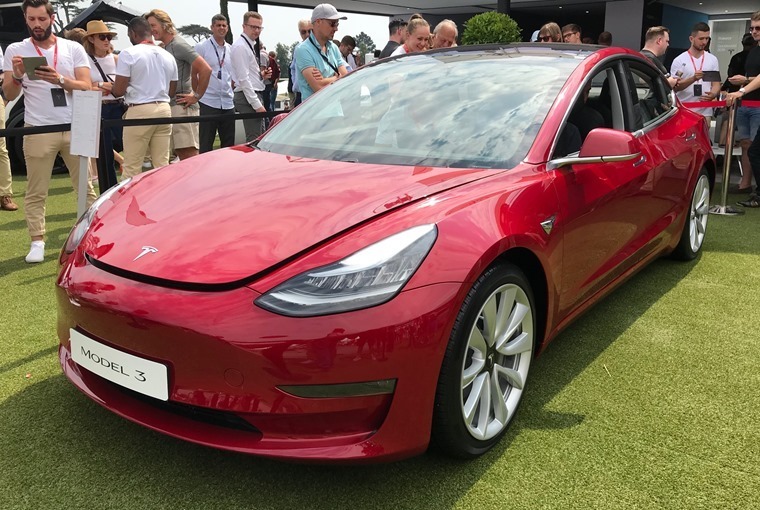 The London Motor Show has risen like a phoenix from the flames with manufacturers, suppliers and car dealers on hand to show the latest models available in the UK as well as explain the in-car technology and demonstrate how it all works. This year’s show is set to be bigger and better than ever. 5,151mm long, 2,000mm wide, 1,805mm tall, with a wheelbase of 3,105mm. 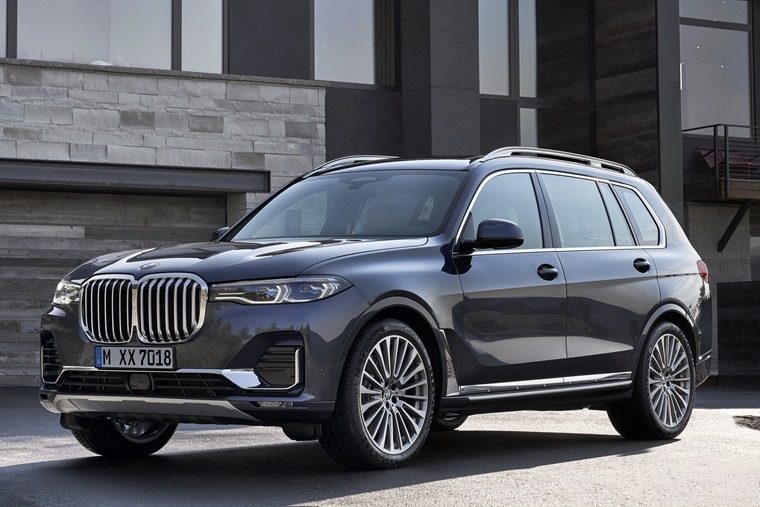 It’s safe to say the first ever BMW X7 is going to be one of the biggest and most imposing SUVs on the market when it goes on sale. 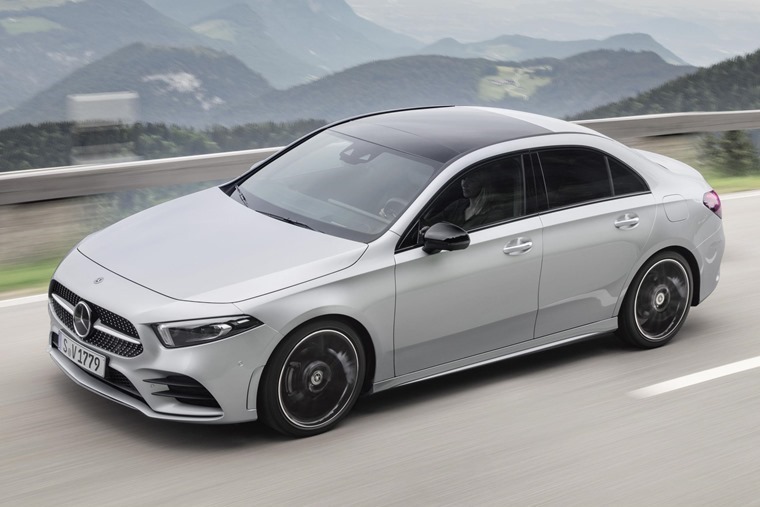 Following the launch of its all-new hatchback, Mercedes will expand the updated A-Class range further with the addition of a saloon. Described as motorsport’s ultimate summer garden party, the FoS is an event that offers for something and regularly leaves you in a state of sensory overload. The theme for the 2019 festival will be Speed Kings – Motorsport’s Record Breakers. Alternating with the Paris Motor Show, Frankfurt hosts the can’t-miss event of the autumn automotive calendar this year. 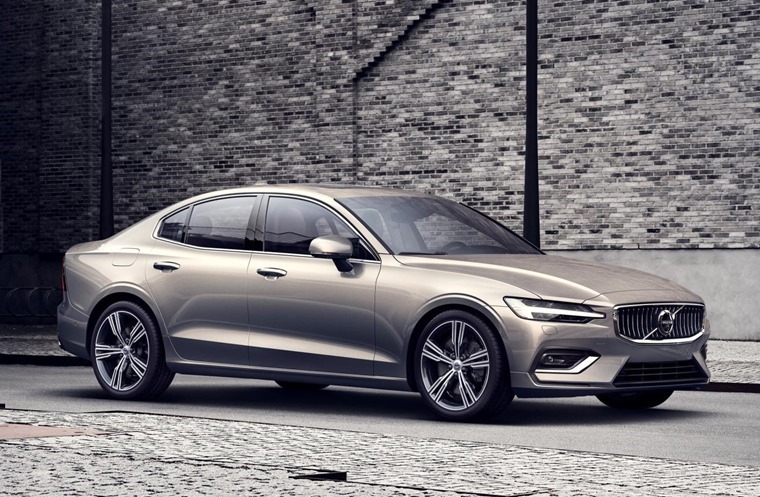 The next piece of the puzzle in Volvo’s attack on the premium sector, the S60 sport saloon will be the first Volvo to be sold without a diesel engine as the company reinforces its industry-leading commitment to electrification. 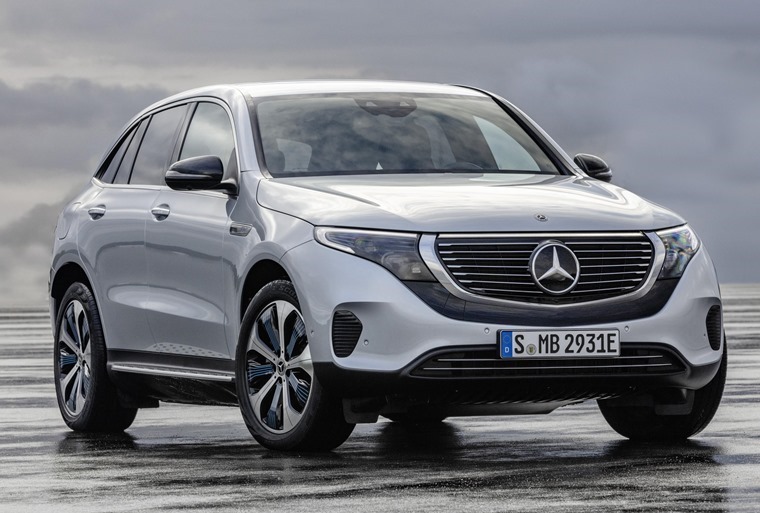 A long time in the making, the EQC is loosely based on a GLC platform and will offer a range of 249 miles thanks to its 80Kwh battery. 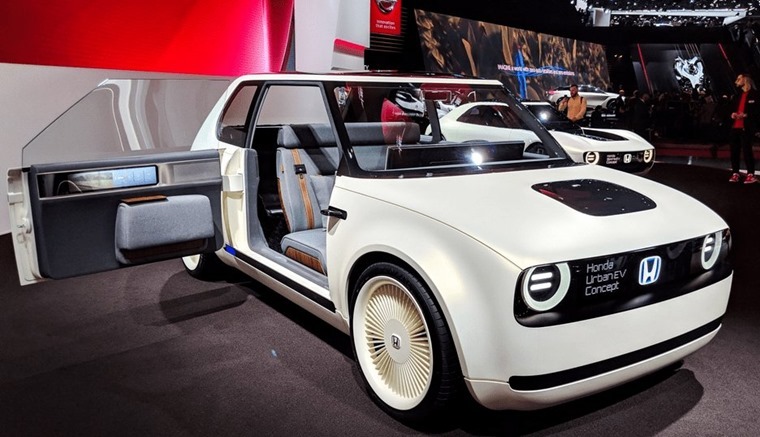 One of the biggest shows on the calendar, the Tokyo Motor Show is the event where you’re most likely to see the latest concept cars rather than actual production cars. As such, this biennial event is always great to see what’s coming in the near future. 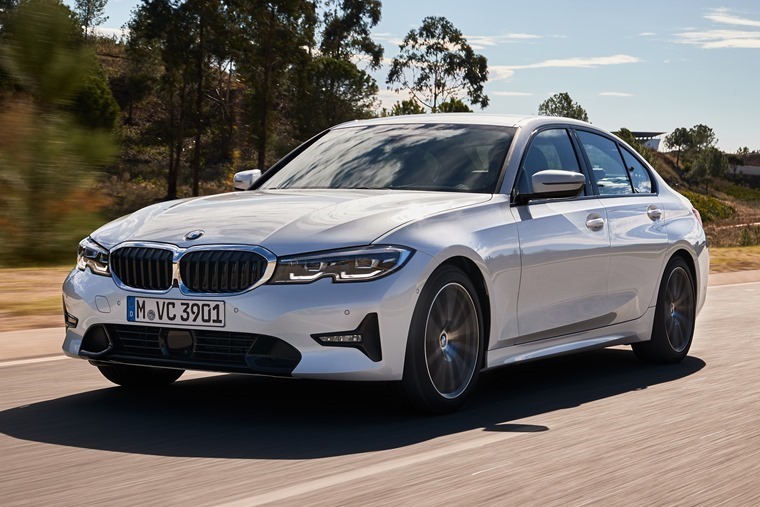 The concept was highly acclaimed upon its reveal back in 2017, and Philip Ross, senior vice president of Honda Motor Europe, confirmed it would be with us relatively unchanged by the end of 2019.